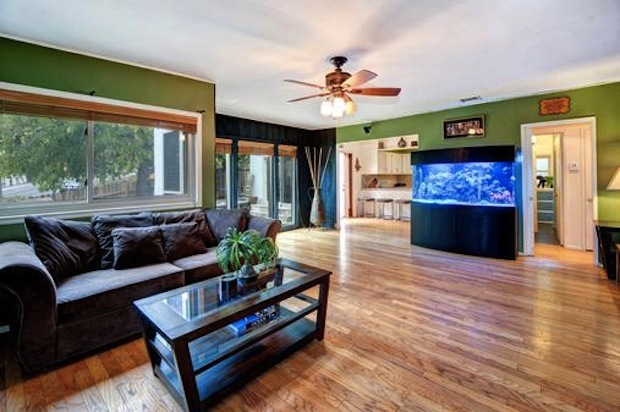 The Bravolebrity is now a full-fledge house flipper! Tamra Judge is quite the entrepreneur. First, the Real Housewives of Orange County star leapt into the fitness business with her husband Eddie Judge. 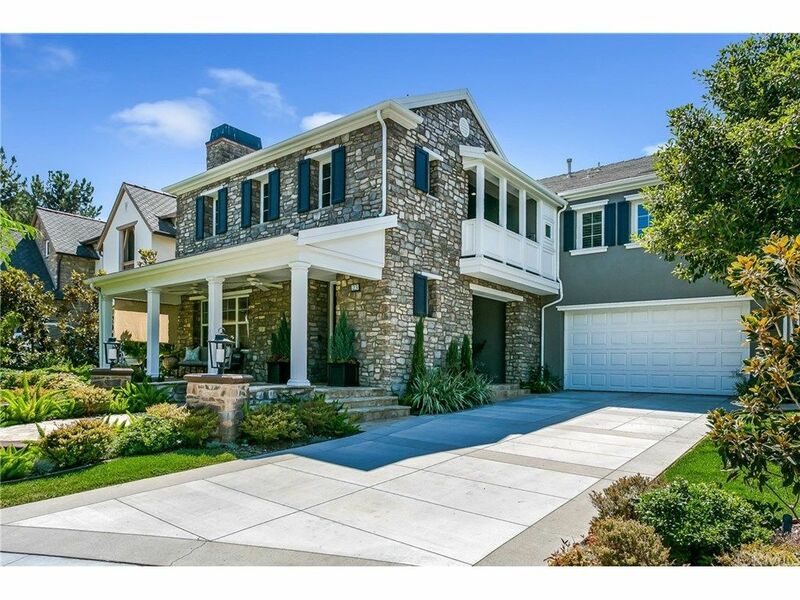 And now she’s taking on the real estate biz: Judge just listed her five-bed, five-bath Ladera Ranch home for $1.799 million. 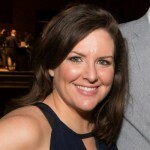 She bought the property back in December for $1.585 million before giving it quite the renovation and redecoration overhaul. 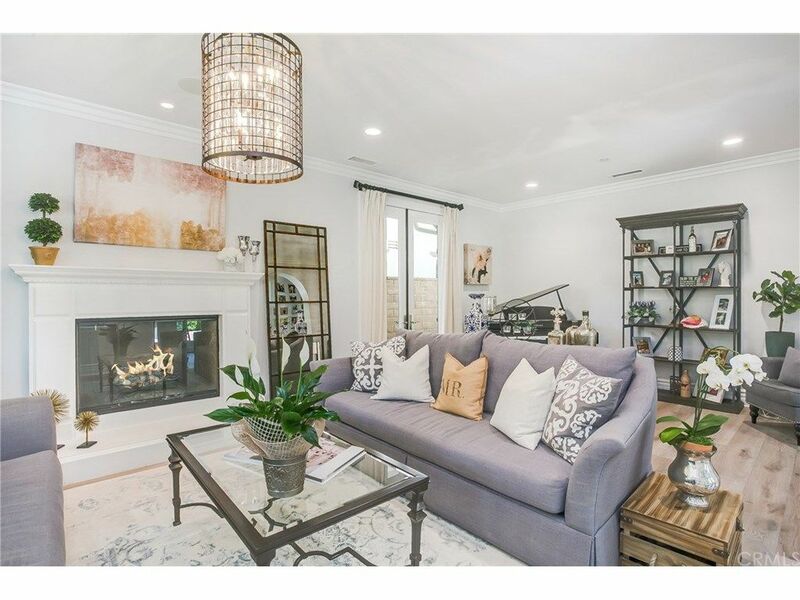 Located behind guarded gates in the exclusive Covenant Hills community, this beautiful 3930-square-foot property was built in 2005. 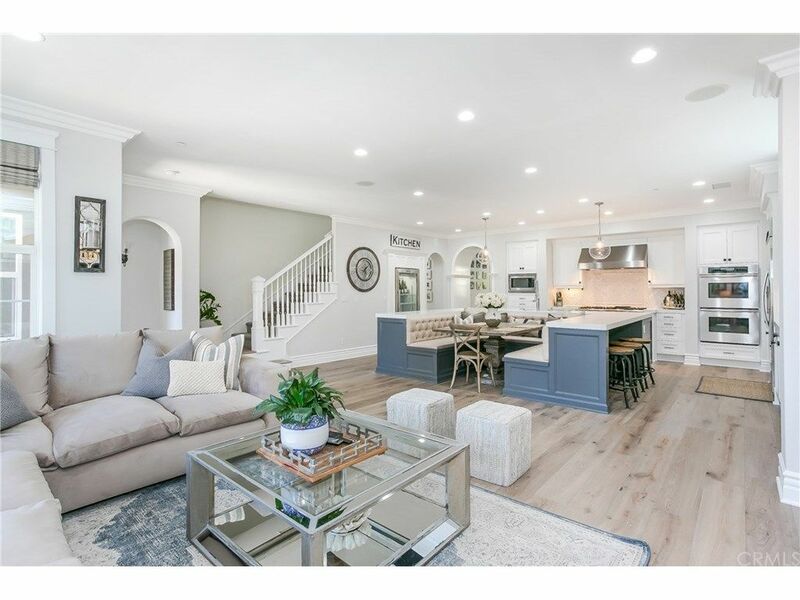 With brand new solid hardwood floors, casement windows, crown molding, and plenty of built-ins, the home has been extensively remodeled to embrace both comfort and elegance. 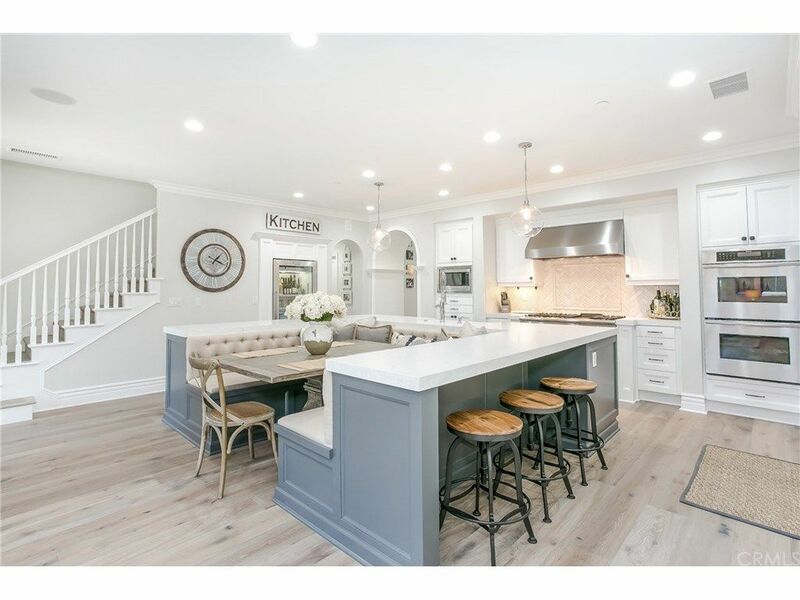 A spectacular kitchen has stainless steel appliances, quartz countertops, a Carrara marble herringbone backsplash, and a banquet-style center island, ideal for any busy family. 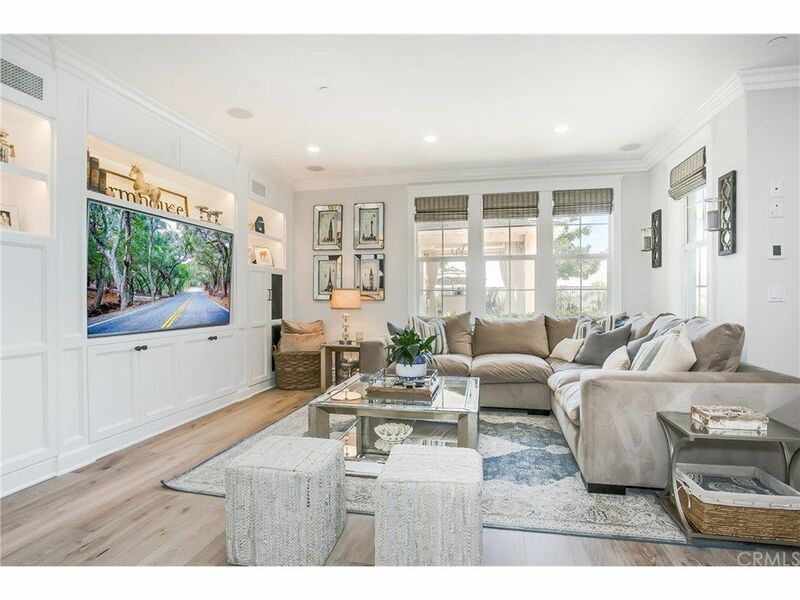 The connected family room is the perfect spot to curl up and watch a movie. 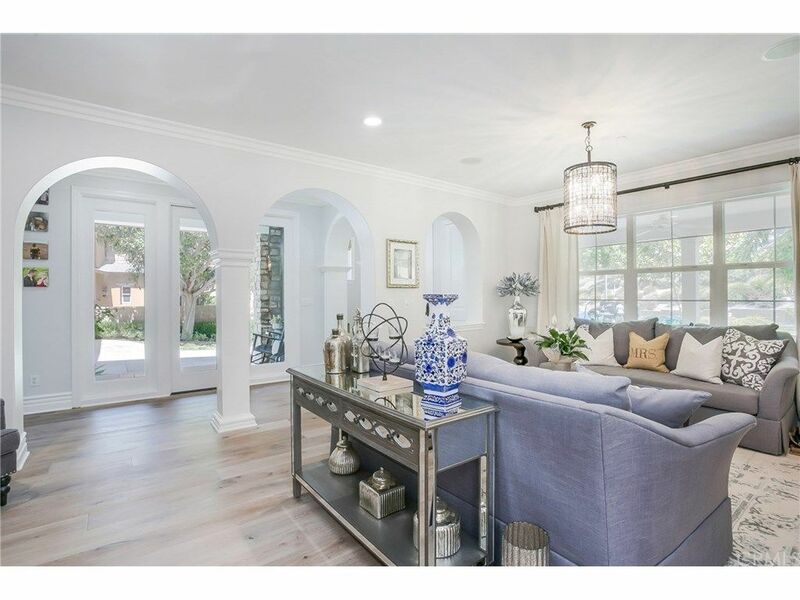 For a more formal option, the living room is a bright and airy space with large windows and arched hallways. 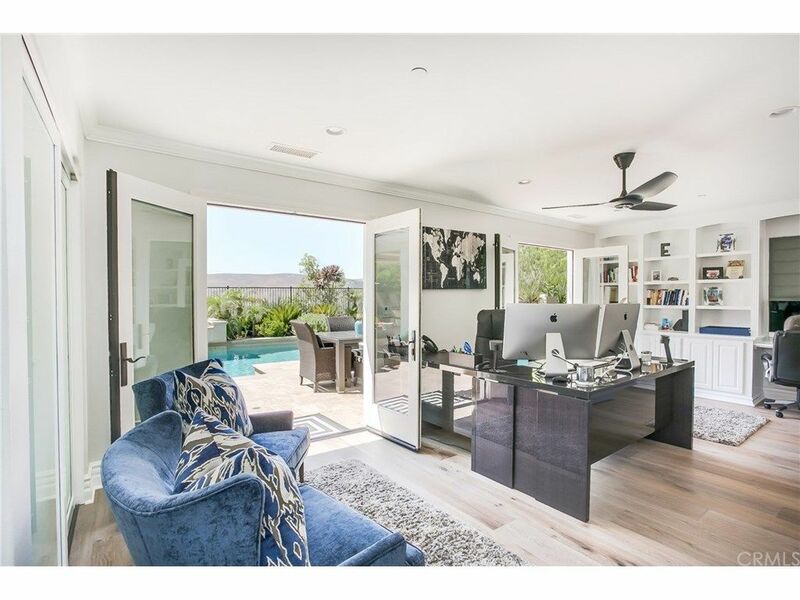 A spacious study with direct patio access is the ideal spot for working at home, or it could easily be converted into an art studio or private gym. 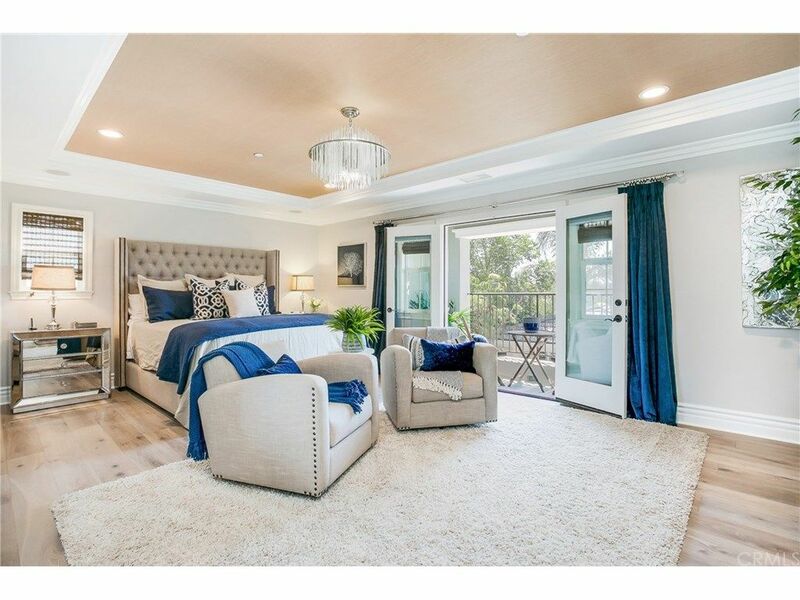 The master bedroom is roomy with its own sitting area, a large walk-in closet, and doors that open out to a sun-drenched balcony. 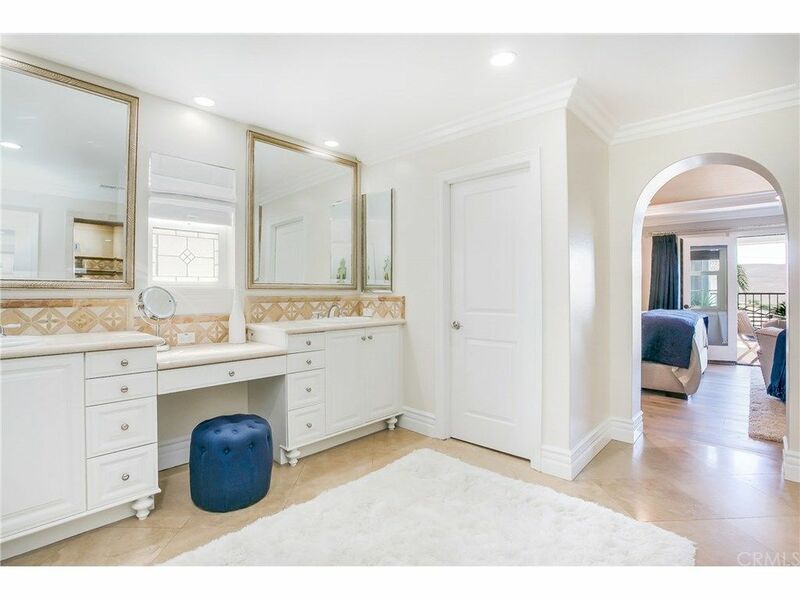 The suite’s master bath is equally as elegant, with plenty of counter space and a stylish dressing area. Step outside to enjoy the stunning panoramic sunset views of the mountains and treetops as you lounge in the large covered loggia, which looks out over the pool and spa. 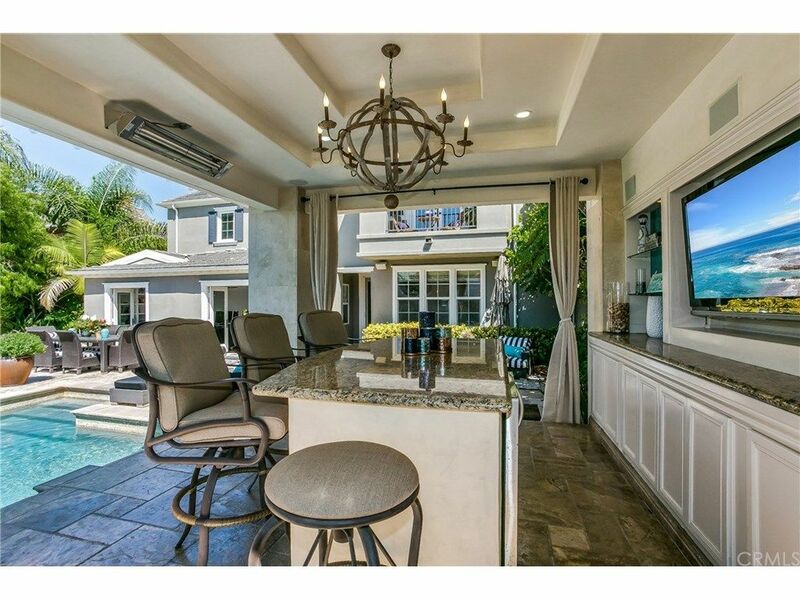 A built-in BBQ and “sunk-in”-style seating with a fireplace is the perfect spot to entertain guests, while the bar area is a comfortable seat to catch some shade and watch the game. Tamra isn’t the only RHOC star making big moves lately. 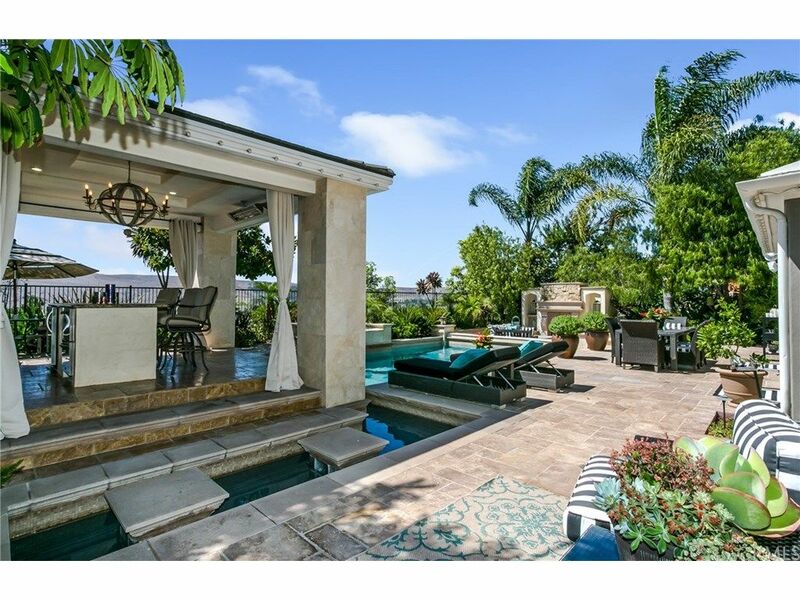 Just last month, her former co-star/nemesis Alexis Bellino dropped $1.3 million on a luxe home in San Juan Capistrano. 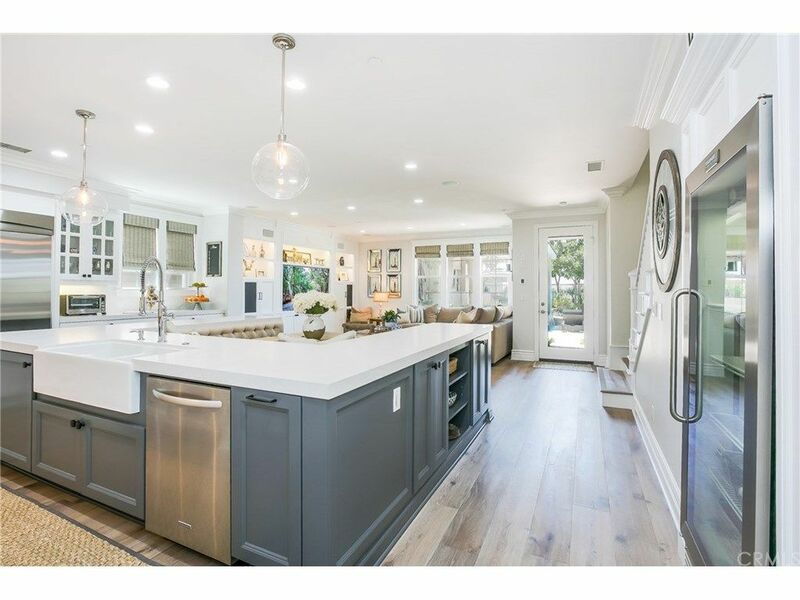 And then there’s OG OC Housewives star Jeana Keough, who is widely known for her dominance in the OC real estate market, as well as current star Kelly Dodd, who sold her beautiful home on Corona del Mar’s Big Corona Beach last year. 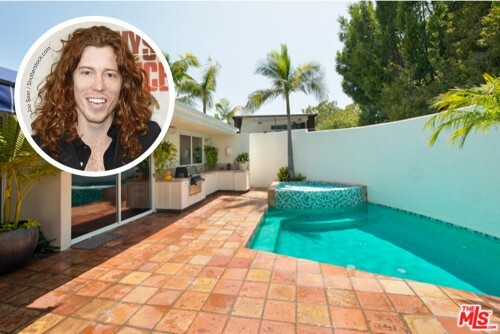 Shaun White may be known for shredding the slopes, but the Olympic gold medalist also tears it up in SoCal real estate. 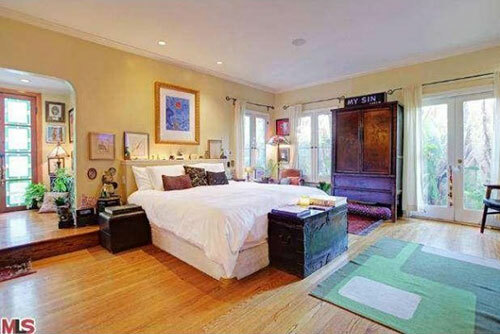 Formerly owned by Danny DeVito, the house was listed as "celebrity owned." 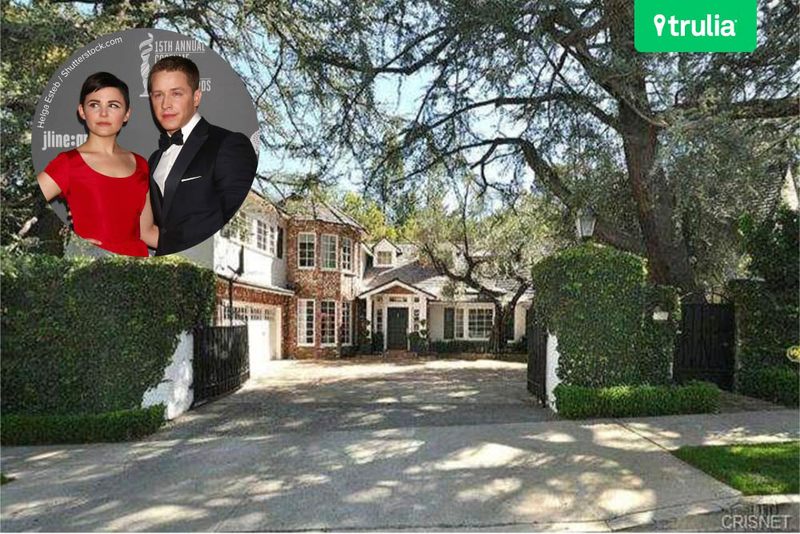 Actress/pixie-cut enthusiast Ginnifer Goodwin and husband Josh Dallas have found their new love nest.